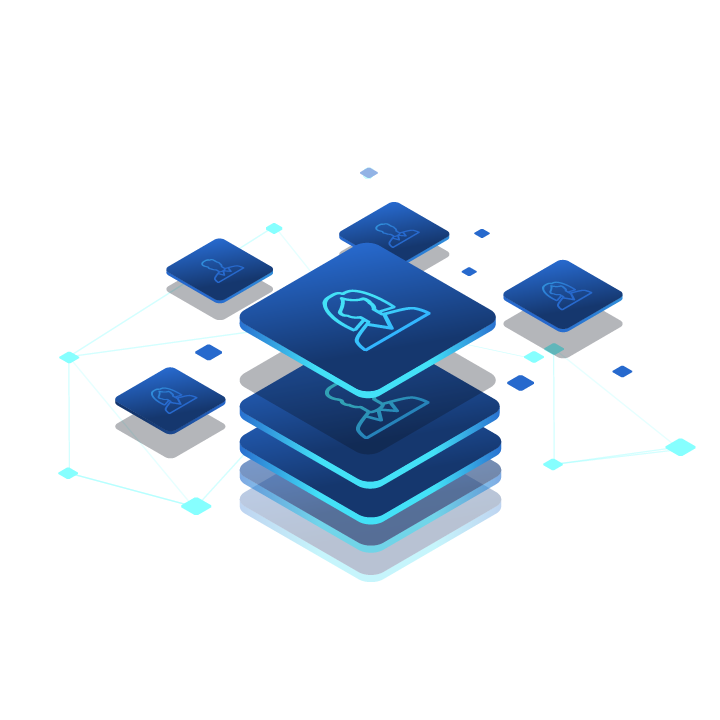 Fasttrack is a BtoB Business Development Agency that offers Business Data and Sales Prospecting services for startups and leading companies worldwide. 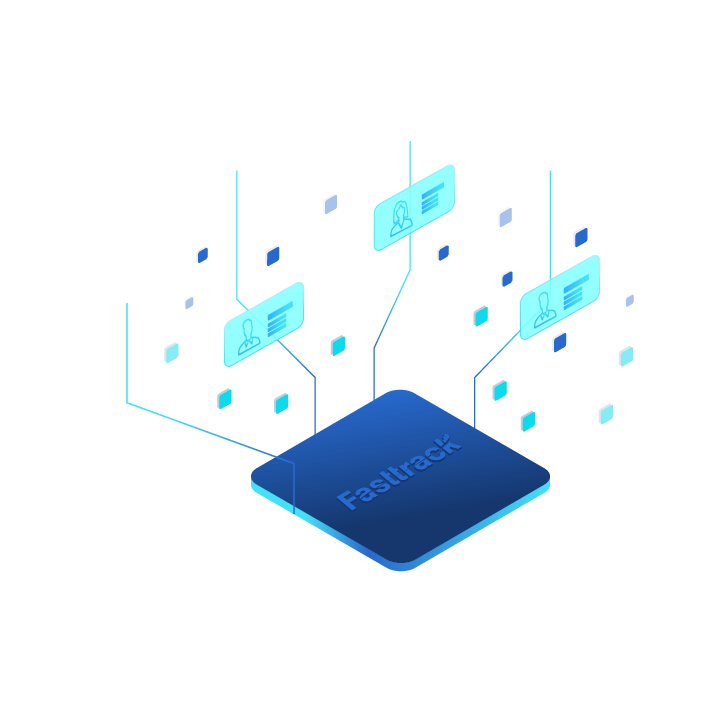 Fasttrack is a B2B service firm that offers business development solutions for startups and leading companies worldwide. 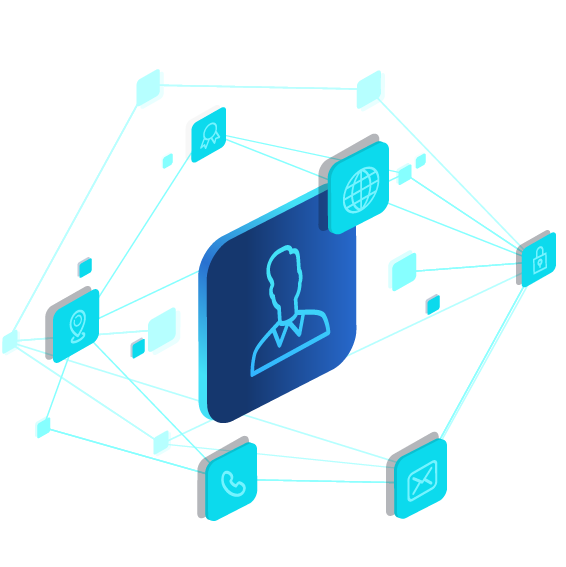 We aim to empower marketing and sales teams by providing them with the freshest business data and the most relevant demand generation services. Since 2013, Fasttrack also connects medical device companies – manufacturers and distributors – through the MedicaMatch.com platform and the MedicaMatch Meetings events. MedicaMatch’s ambition is to bring the global medical community together by combining the power of digital with the strength of face-to-face meetings.